Check out how we’ve been growing this month! Amidst the nectar flow for honeybees and sowing thousands of seeds in April and May we’ve been planning exciting summer camps! Check out these fun and educational youth camps at jandjfamilyfarm.com/youth-experiences . 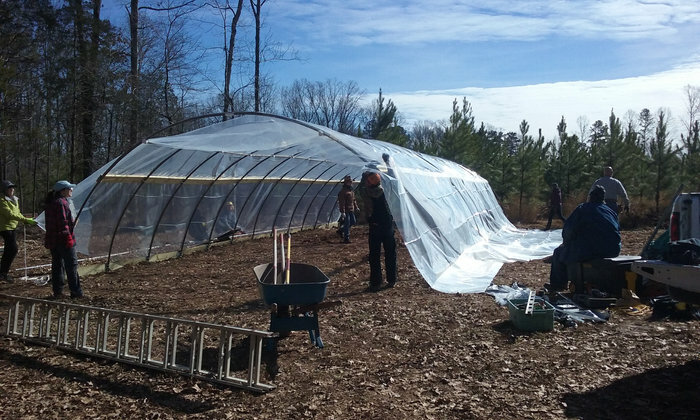 Thanks to a great group of volunteers our family has erected a used greenhouse. Here we grow edible flowers, herbs and seedlings. There are many edible flowers and chances are that you’re growing one in your landscape right now. 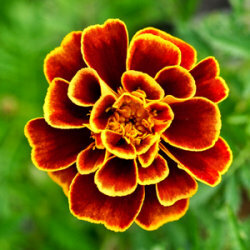 One of our favorites is French Marigolds, specifically “Queen Sophia”. It attracts beneficial insects, deters pests and adds flavor plus color to your dish. Need or want a farm experience in a safe environment? Let’s chat! 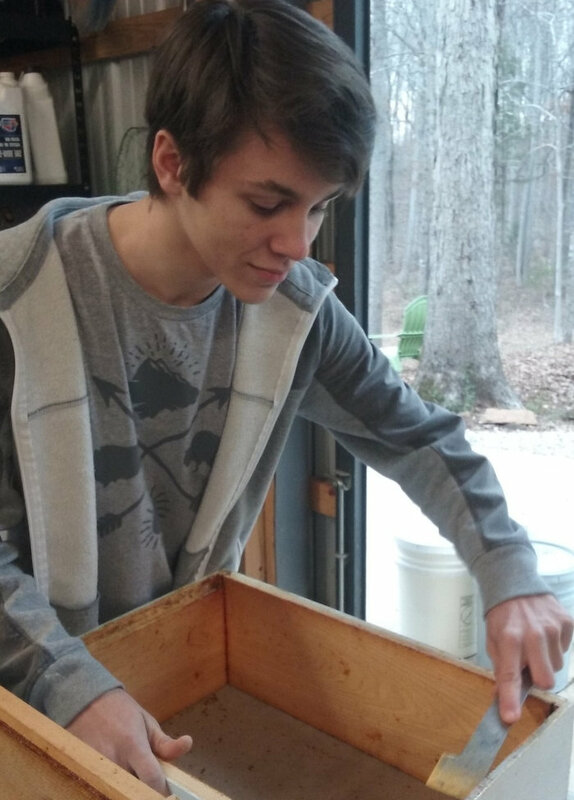 Last month a high school student participated in beekeeping chores while learning beekeeping skills for his environmental class. 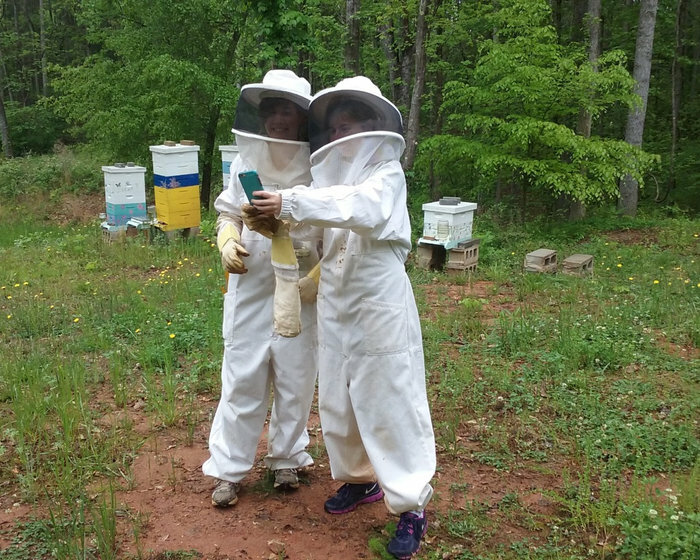 The cover photo of this e-newsletter is of high school seniors learning about beekeeping so they could prepare a lesson plan for elementary students. ← Welcome to our farm! Grow with us with quartly updates and happenings!